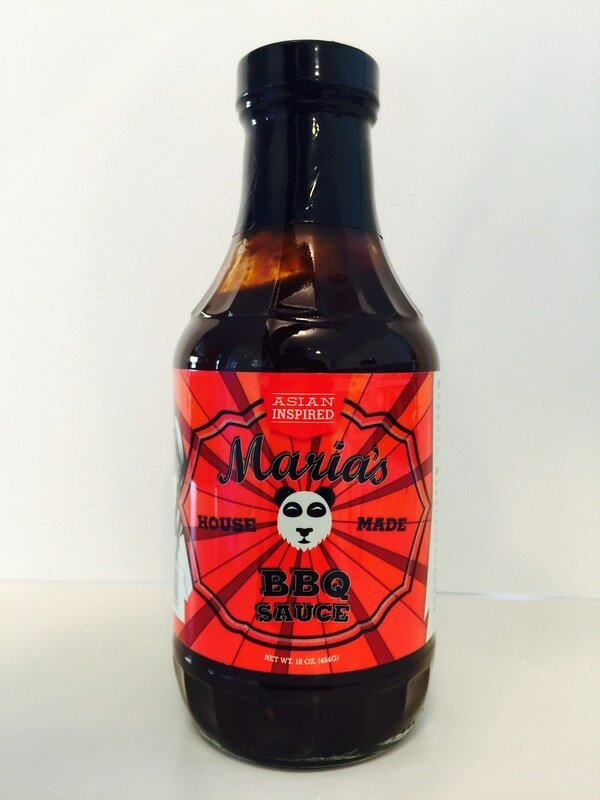 ASIAN INSPIRED BBQ SAUCE from MARIA'S HOUSE MADE.. The flavor of this comes from the hoisin sauce to give it an asian style taste with a nice thick and sticky texture and chunks of caramelized onions. 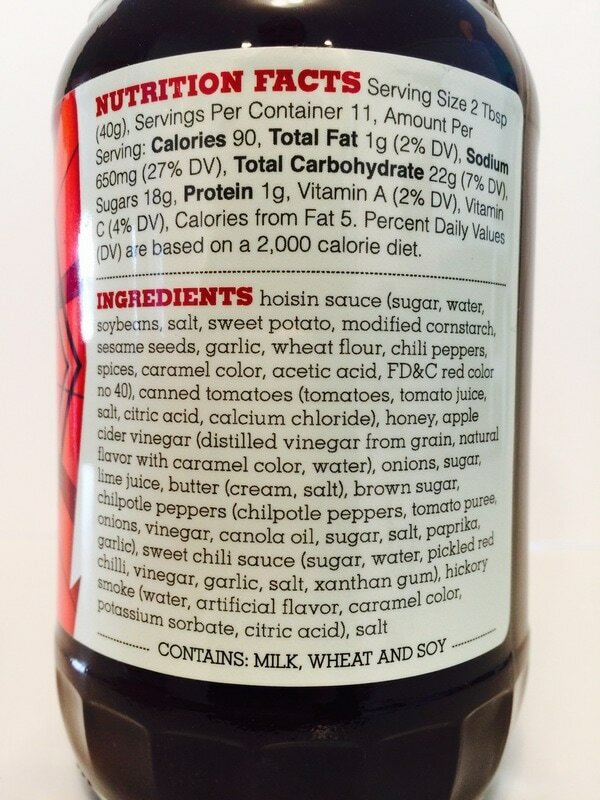 I love the sweetness of this sauce from the sugar, brown sugar and honey. 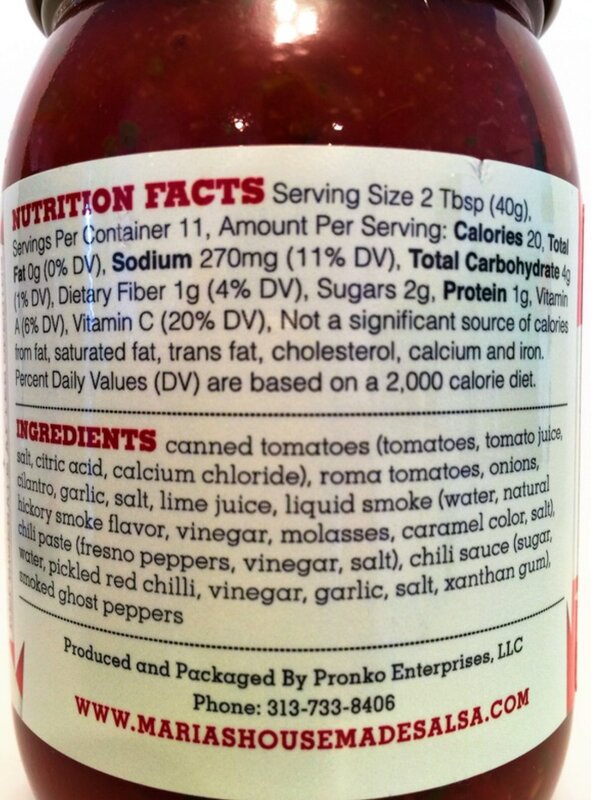 There is also garlic, hickory smoke, chili peppers and chipotle pepper mixed in with the tomatoes and tomato puree but not over saturated to hide the rest of it's great flavor. There is just a little sting from the chili sauce but it virtually disappears when you cook with it. The sugars caramelized great to make a sticky bark on grilled ribs that were full of flavor. The Asian twist to this sauce is just right to make this a delicious BBQ sauce everyone will love. MANGO CRANBERRY from MARIA'S HOUSE MADE SALSA.. Here we have a jar salsa that doesn't have that big store brand taste. 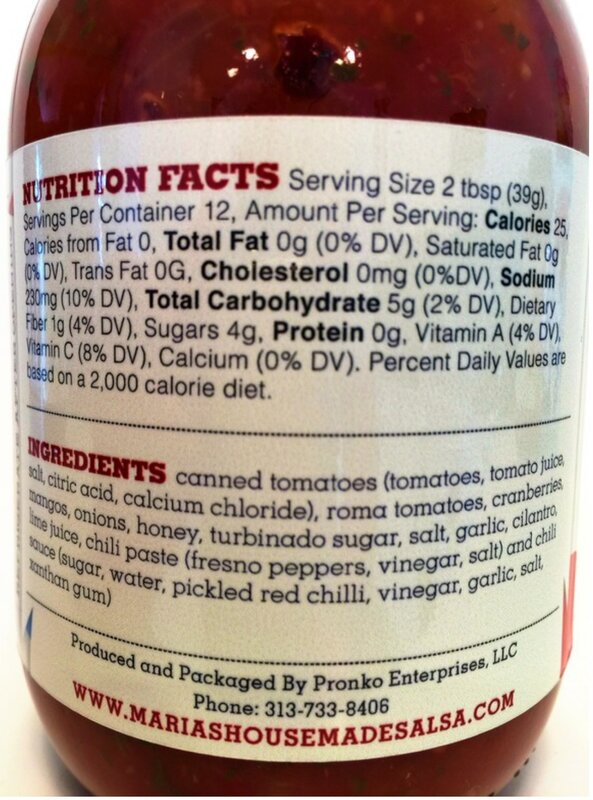 The tomato has fresh flavor and is definitely out front without having an acidic flavor. They have prepared this salsa to give it a smooth rich taste and full flavor. You get the flavor of the mango with the cranberry in the background. This is a mild salsa without any heat and the addition of the rest of the ingredients comes together to add the extra touch of flavor everyone will like, but you still get a little pepper favor from the fresno peppers. You get the chunks of tomato. mango, onions and halved cranberry's in every bite. 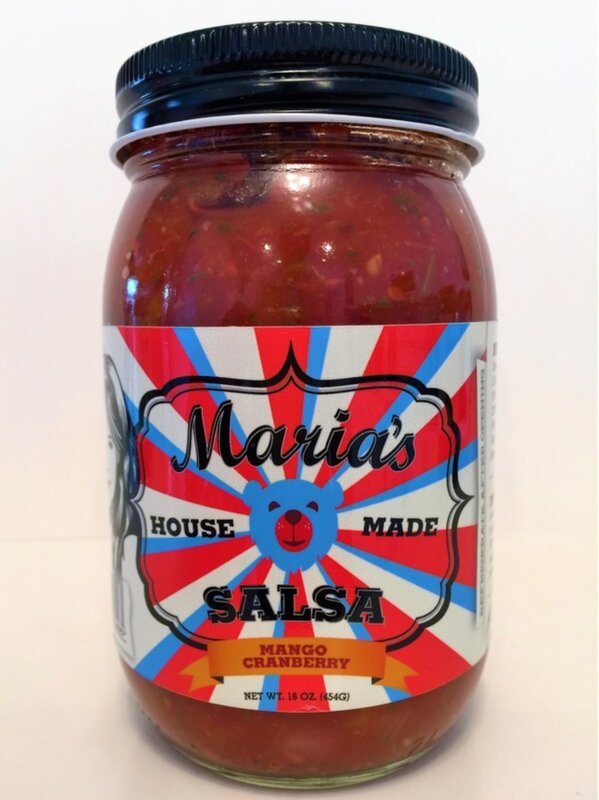 ROASTED HABANERO WITH MANGO from MARIA'S HOUSE MADE SALSA.. Taking some of the flavor profile from their Mango Cranberry salsa and you get that same up front tomato taste with the mango to follow. With the addition of the heat and the roasted habanero, I'm also getting a little more garlic in this salsa. The roasting of the habanero adds a unique twist to the hot pepper that gives this salsa an extra kick that will start to fire you up with great flavor and a little heat. 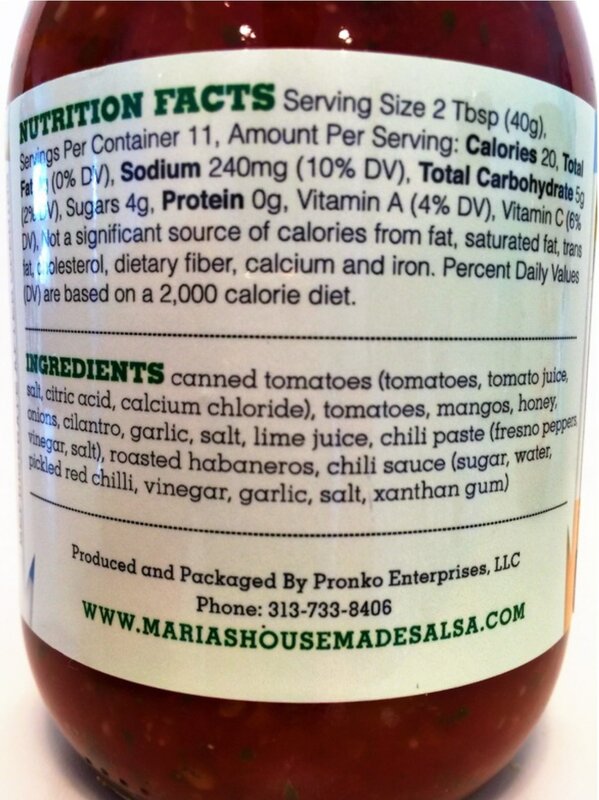 The over all flavor of this salsa is mixed to give you their home made taste in every bite. These Mango salsas have a slight sweetness to them without over doing it. Great job Maria's! 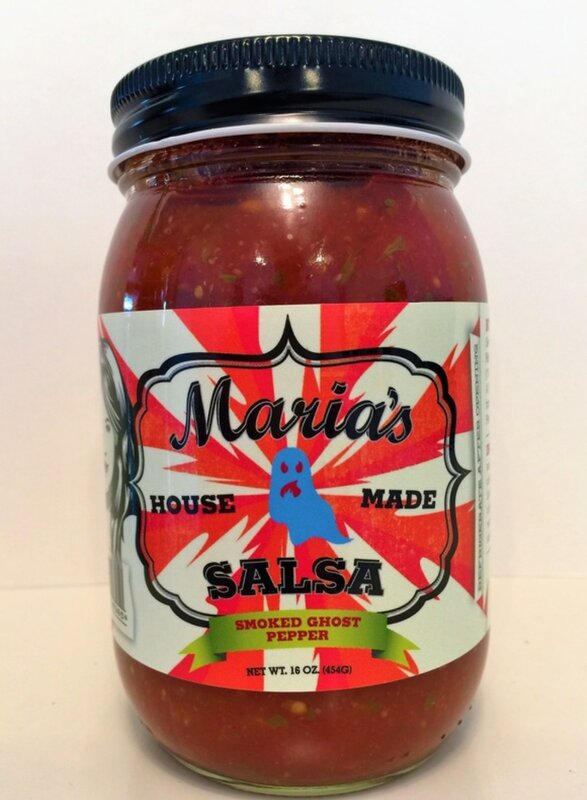 ​SMOKED GHOST PEPPER from MARIA'S HOUSE MADE SALSA.. Out of the three, we have a salsa that will definitely bite you back with heat and flavor. The tomato, garlic and ghost pepper are definitely up front in this flavorful salsa and a fantastic smoky flavor that adds a great twist. Every bite is a smoky hot treat. This salsa really gave me a surprise of flavor on the very first bite and I continued to get that same feeling with every bite as the smoky heat lite up my taste buds. This one is definitely for the heat lover. 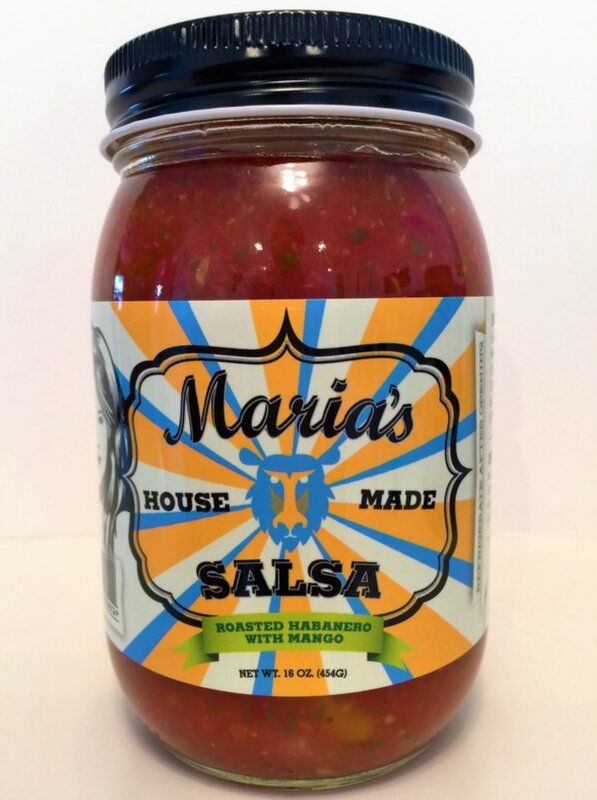 Once again Maria's blends all of the ingredients with chunks of tomato, peppers, onions and more, to give you an outstanding hot salsa you will want on your table. The heat really starts to grab you while your scooping up your next bite.